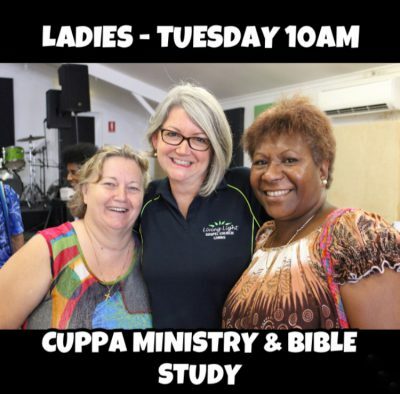 Our ladies meet every Tuesday Morning in the Upper Room for a Cuppa and Bible Study from 10am. The are currently studying the Women of the Bible. Lots of laughter and fellowship occurs and you are welcome to join us.